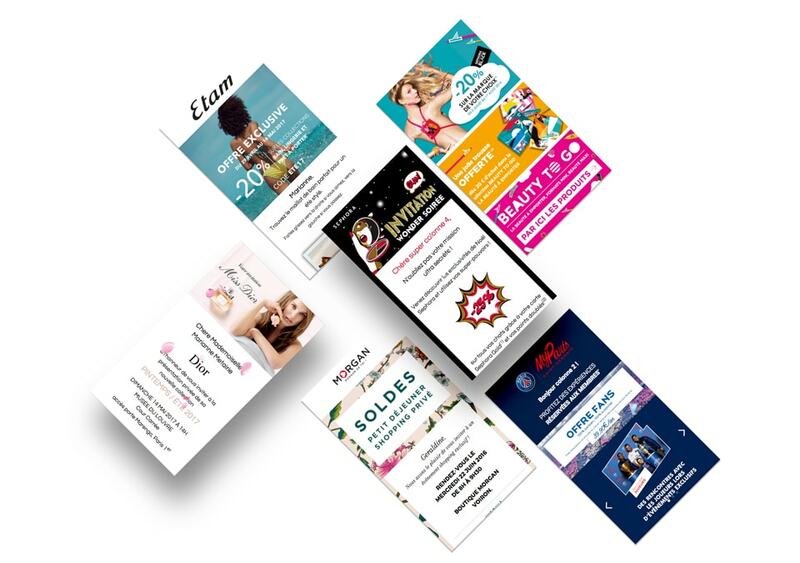 Creation of myElefant’s major clients mobile campaigns (Sephora, Paris SG, Voyage Privé, Chantelle Group, Printemps, Club Med, BUT, Nissan, Banque Populaire, Atol, etc.). Personalized support, advice and best practice in mobile and digital design. Research and development: development of new features, integration of new widgets (Games, virtual reality, css effects, etc.). Art direction, marketing and implementation of myElefant brand identity. More examples and references upon request.